From the creators of the award-winning Strike Ball comes its stunning sequel! 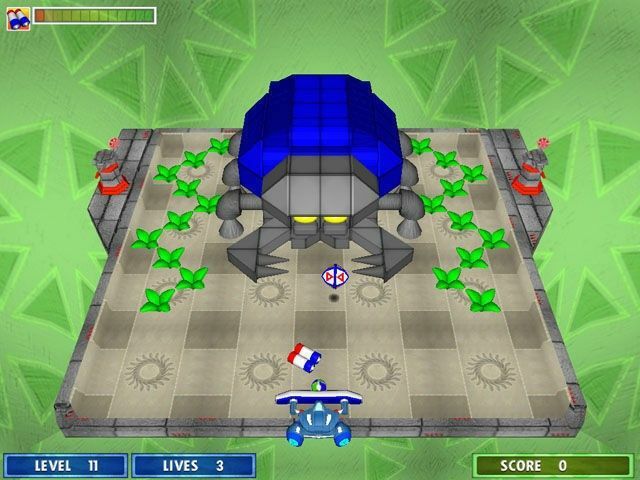 Strike Ball 2 is bigger, better and more fun than the original hit. Everything you enjoyed about the first game is back along with new features that will knock your socks off! 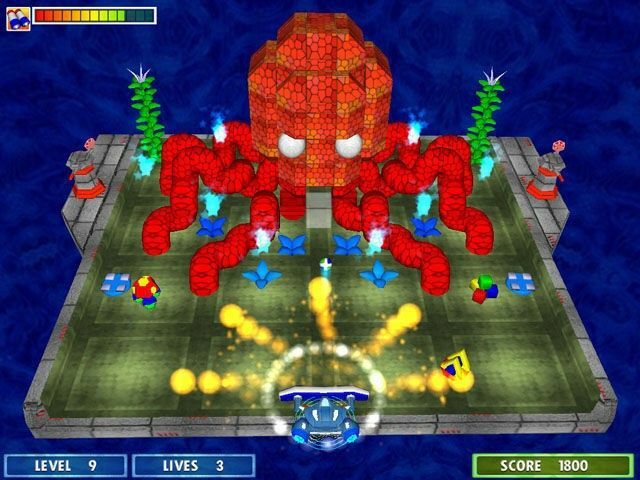 If the powerups are your favorite part of an Arkanoid game, then you will love the new pickups in Strike Ball 2. 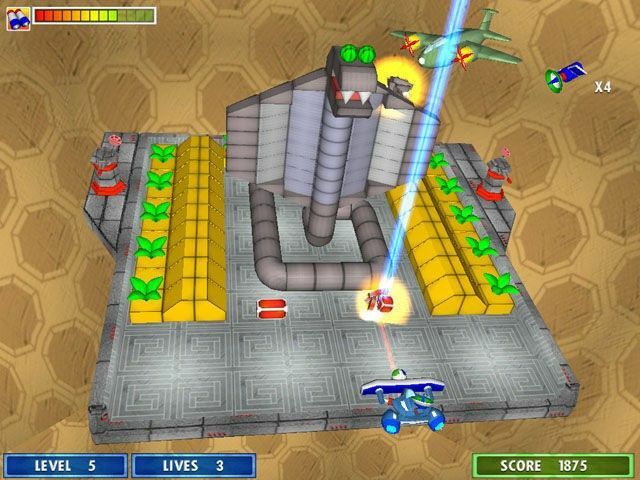 From the Spinning Blades that swoop in and slice through bricks like a hot knife through butter to the Wave, which makes a clean sweep across the screen, the powerups are geared toward eye-popping fun!